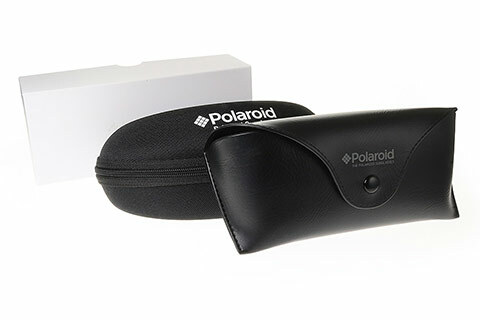 Order in next 0 mins for next working day delivery. 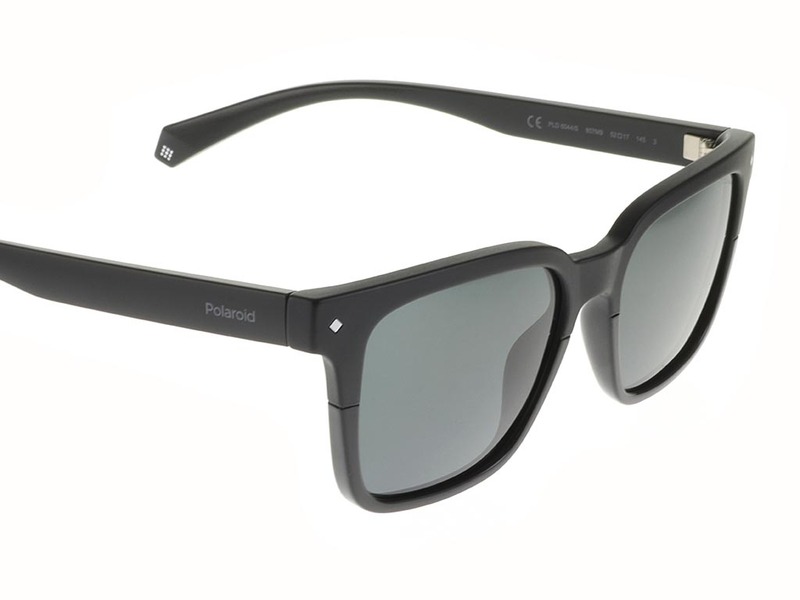 These Polaroid PLD 6044/S sunglasses embrace a classic wayfarer shape, blending in a contemporary style with thicker, more prominent frames. 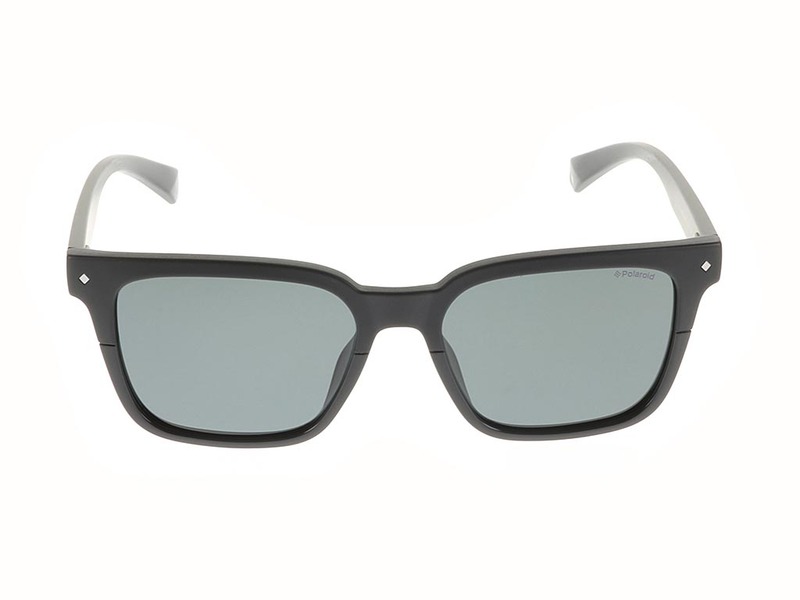 Formed from acetate, these durable and lightweight Polaroid sunglasses are a highly reliable summertime option for men and women. 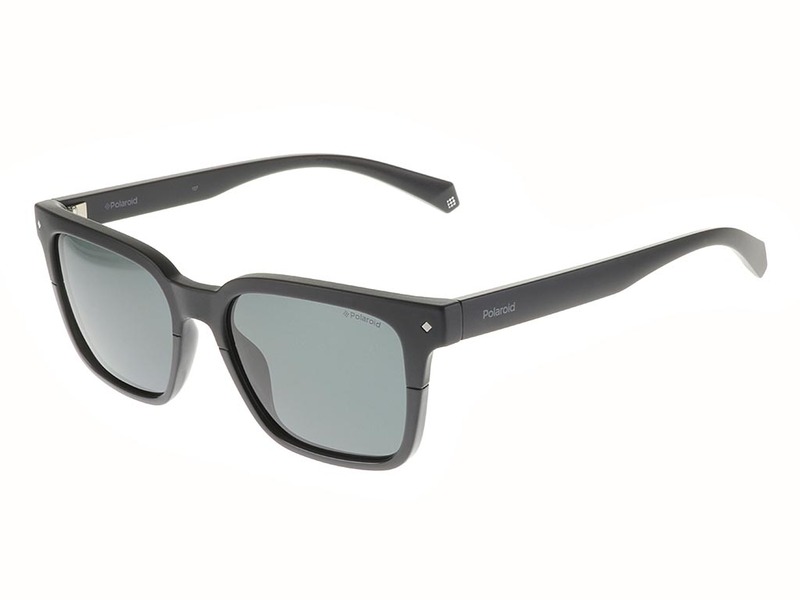 Uniform black in appearance, the frames introduce grey lenses that offer a stylish colour contrast, while ensuring 100% UV protection for the wearer. 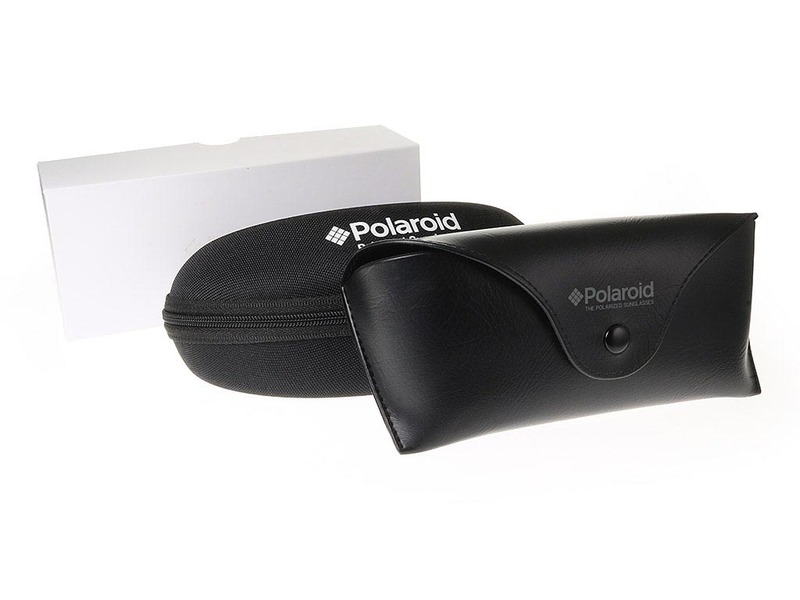 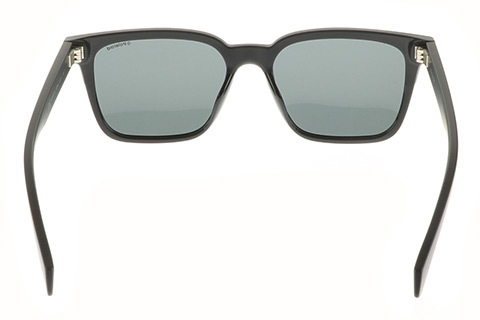 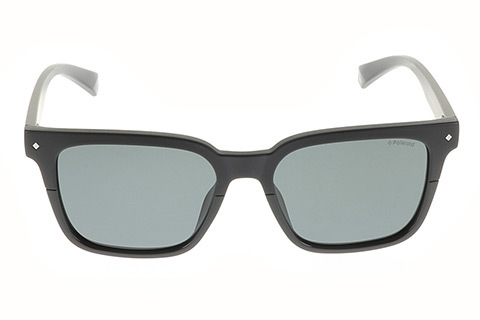 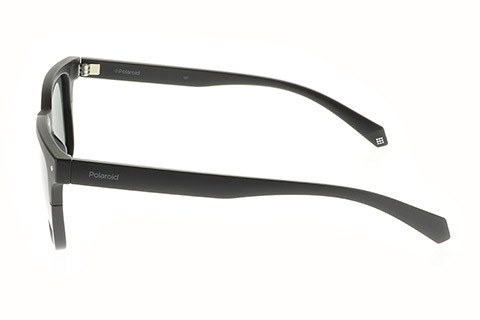 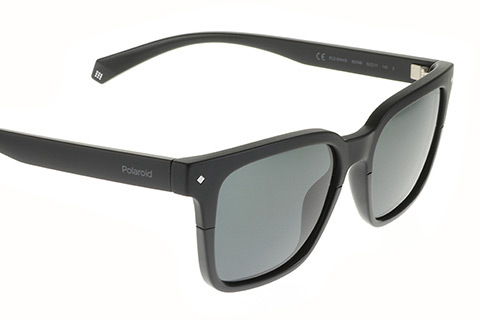 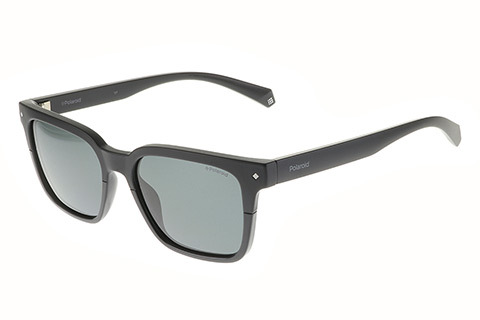 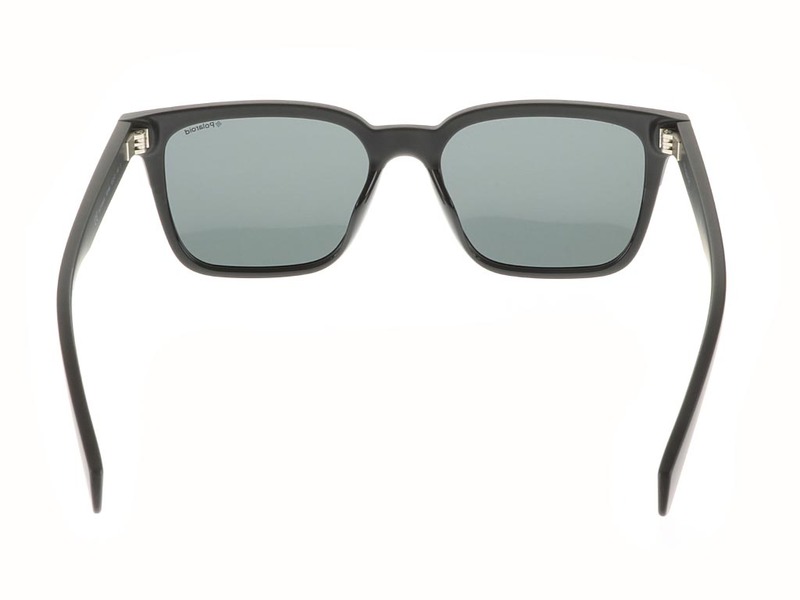 Polaroid branding can be noted on the arms and corner of the lens, ensuring the authenticity of these sleek wayfarer sunglasses. 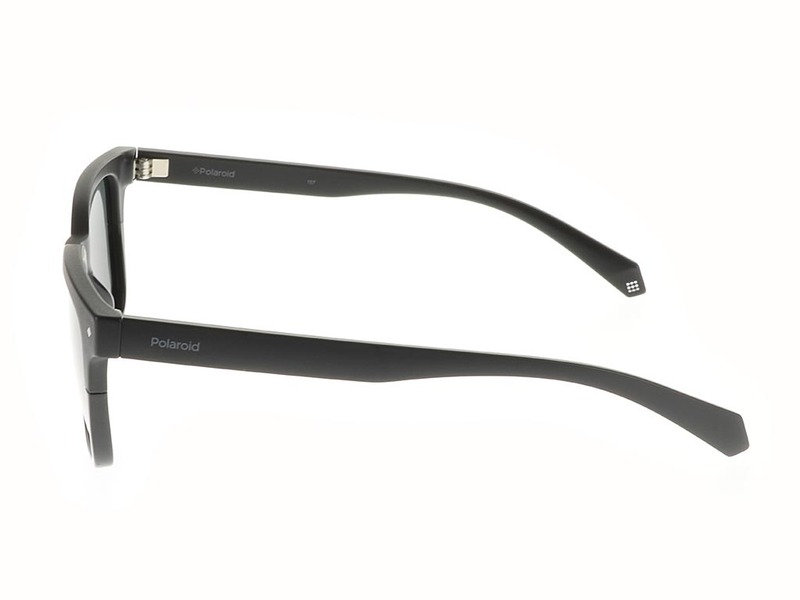 Enjoy next day delivery when you shop online at FeelGoodContacts.com.